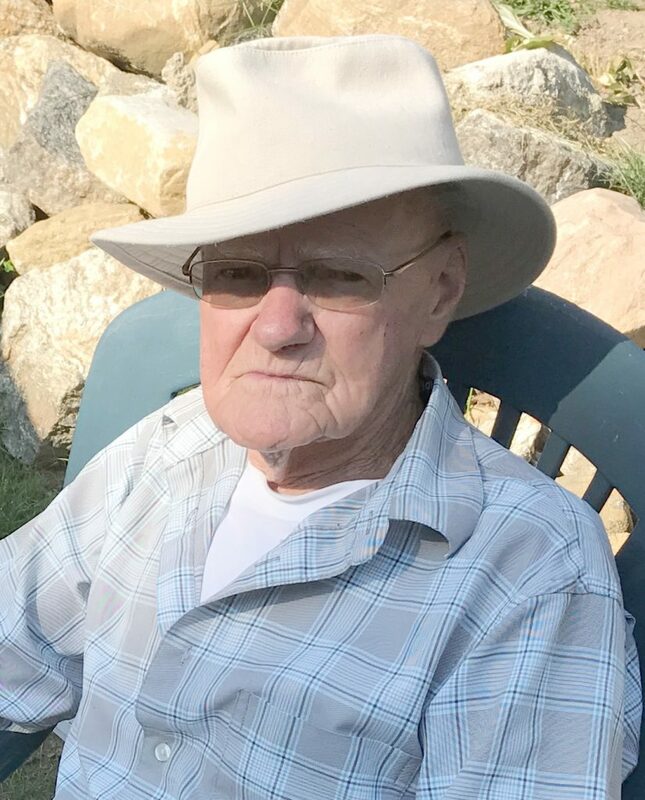 Clifford William Cribbie passed away at the West Parry Sound Health Centre, on Sunday, March 10th, 2019. Age 89 years. Friends will be received at the Logan Funeral Home, 81 James Street, Parry Sound (705-746-5855) on Friday, March 15th, from 12:00 – 1:00 P.M.
A Celebration of Cliff’s Life will take place in the Logan Memorial Chapel on Friday, March 15th, at 1:00 P.M.
As expressions of sympathy, donations to The Friends, or the Hurdville Hall would be appreciated. Send a condolence to the family of CLIFF CRIBBIE.